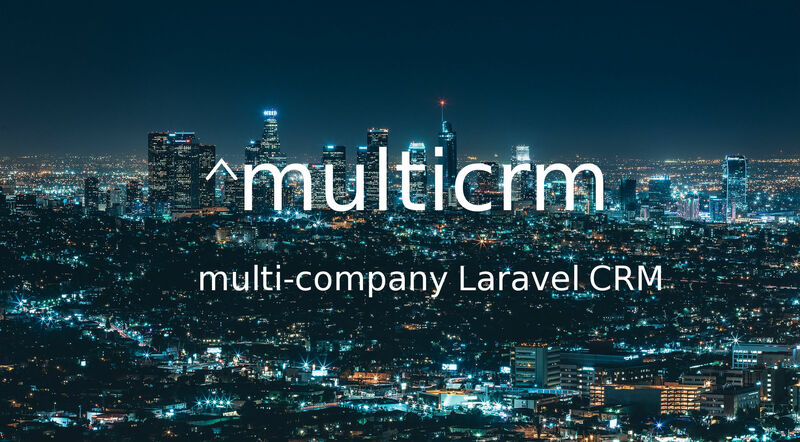 New MulitCRM application is release. Whats new? What is special here and why it’s generic? Every CRUD controller extends ModuleCrudController. Import feature is added there. If you will need to add import to othere modules or to your custom module its 5-10 minutes! How cool is that? 2. Quick Create – Create records directly from Module index list.